It has been a few weeks since we last dropped a batch of icon sets and UCCW skins on you, but feel as if we have enough quality submissions to put together episode 6 of this ongoing, reader-driven series. We had a number of really great icon sets to pick between this time, some of which we are saving for episode 7. The clock skins weren’t as bountiful this time around, so until we see more that catch our eye, we had to limit this episode to three setups. Ready to see them? In the top setup, you are looking at the Banx icon set from long-time friend of the site, @JsinLegacy. In Banx, you’ll find over 800 insanely pretty icons along with 12 matching wallpapers. 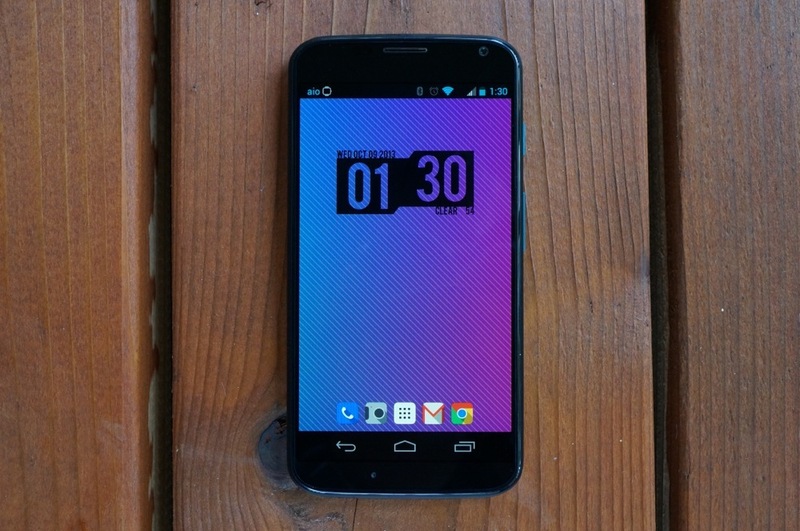 We’ve paired it up with a UCCW clock skin known as Peek, which features both horizontal and vertical clocks. 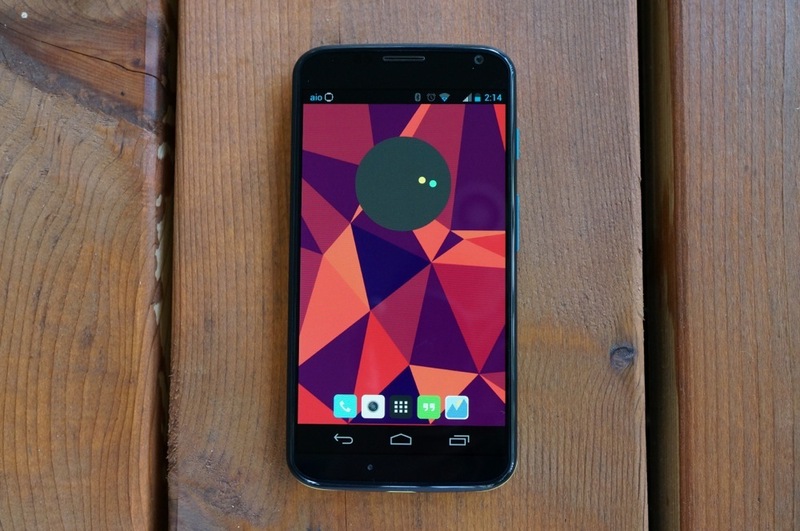 It’s subtle, but also adds a nice dimension to a home screen. The wallpaper used is part of Banx. In the setup you are seeing above, we’ve got an icon pack called iNex which features over 120 icons and 11 wallpapers. At 120 icons, it may not be as robust as some, but it includes all of the staples. What we really love about iNex, is the fact that it gives you icons both with and without shadows. Shadows on icons are the hot trend right now, but they don’t fit all occasions. 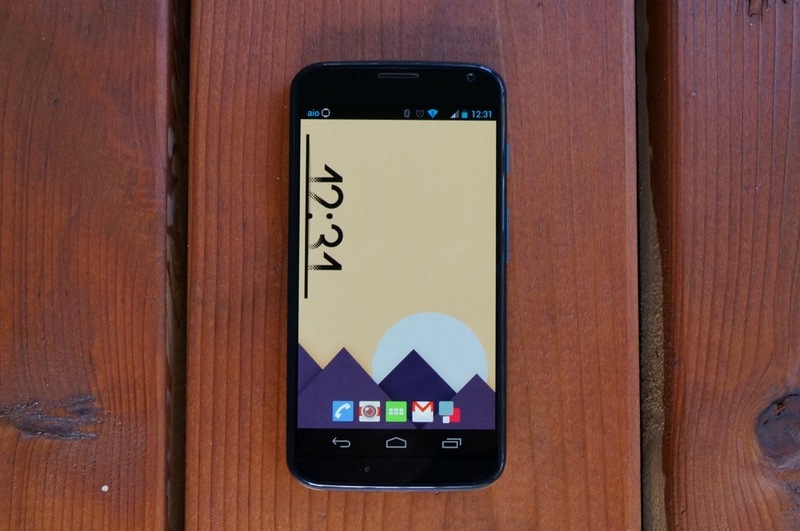 We’ve paired iNex up with a fantastic UCCW skin called Shift Clock. It comes in both white and black, and seriously should fit almost any setup. The wallpaper used is from iNex. In this final setup, you are looking at a wonderful icon pack called Éternel, which features over 277 icons and 6 wallpapers (more on the way). We’ve paired it up with a super minimal clock called Circles. You’ll find four different colorways in Circles that should give all you minimalists something to drool over for a bit. The wallpaper was pulled from Éternel.